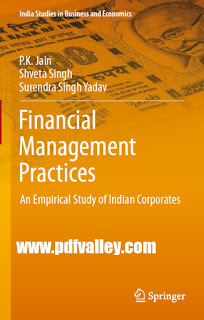 You can download Financial Management Practices An Empirical Study of Indian Corporates by P.K. Jain, Shveta Singh, Surendra Singh Yadav free in pdf format. 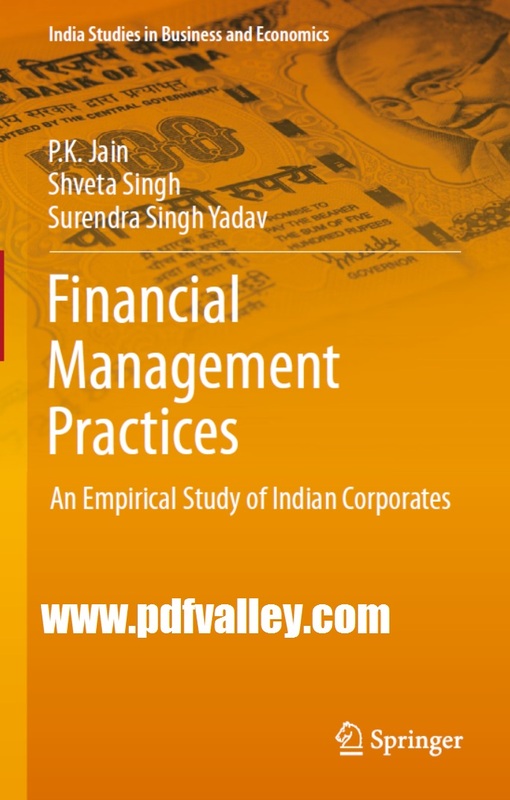 Financial management practices are likely to have a marked effect on the financial performance of a corporate enterprise. Therefore, sound financial decisions/practices can contribute towards meeting the desired objective of having profitable operations. This subject assumes paramount significance in view of the present dynamic and turbulent business environment, which has produced more intense competition and smaller profit margins across the world. In this context, the financial management practices of the corporates in India, a country with a vast potential for economic growth, can offer valuable insights.